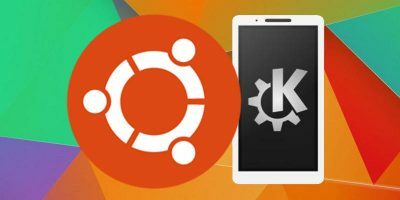 You can easily control your Ubuntu desktop with the help of a popular app for both Linux and Android: KDE Connect. Learn how to set it up! 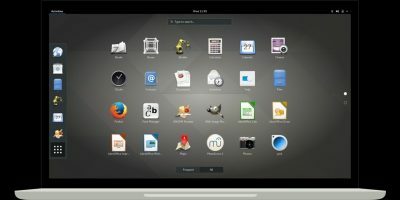 KDE Connect is not the only way to connect your Android and Linux desktop. If you are a GNOME user, you can use GSConnect to control your Android phone from Gnome. 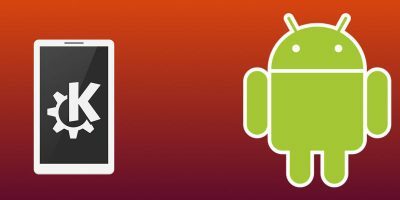 KDE Connect is a killer little app that allows your Linux PC to send and receive text messages through your Android phone. Learn how to install it on Ubuntu.